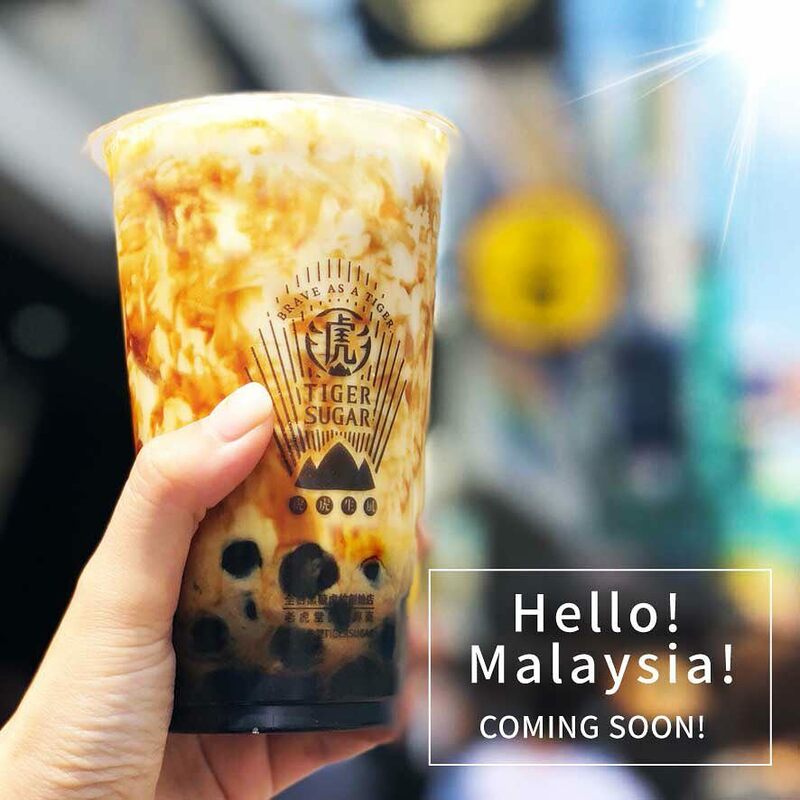 Bubble tea lovers in Malaysia are already spoilt by the huge variety of bubble tea in the market, and they’re about to be more pampered after this because the famous Taiwanese bubble tea, Tiger Sugar is coming to Malaysia in November! 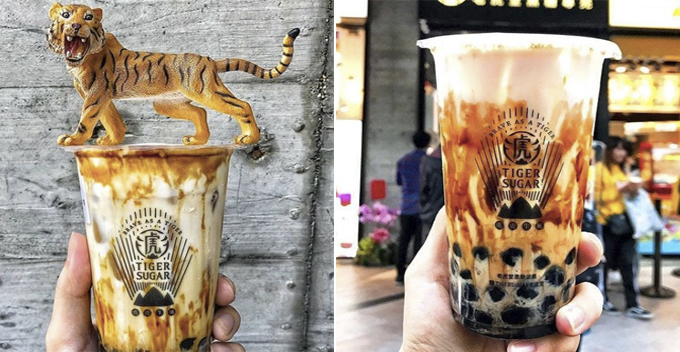 Although the brand was established in November 2017, Tiger Sugar has already garnered a huge fanbase there with many willing to queue up even before the shop opens. It was said that the waiting time would sometimes cross the one-hour mark! Commitment! Instead of a complicated menu, they focus on perfecting each drink by bringing out the taste of each ingredient. 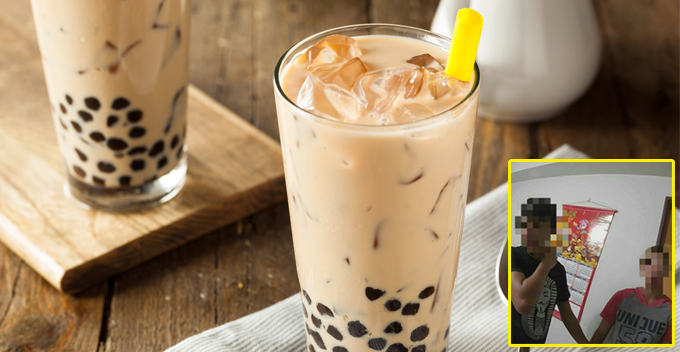 Needless to say, only fresh and simple ingredients are used such as dark brown sugar, which they prepare every day, boba pearls, red beans, fresh milk and red or green tea. Apparently, the ‘tiger stripes’ will fully dissolve within five minutes and consumers are urged to act fast if they want to take pictures. To get the best taste out of each cup, you should shake it for at least 15 times to enhance the texture of the freshly-cooked boba pearls. 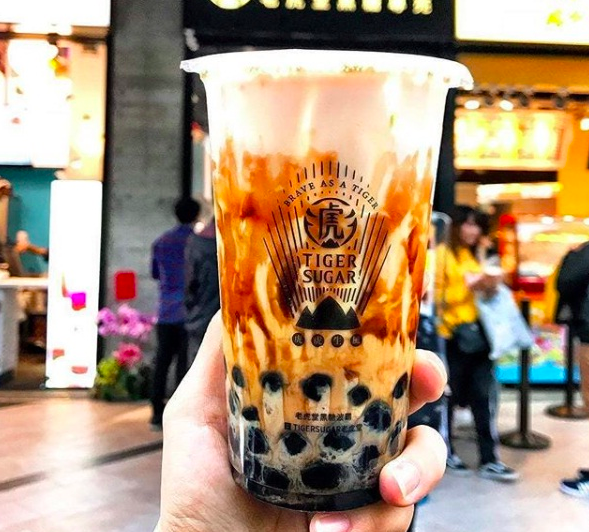 Tiger Sugar Malaysia first announced their arrival on Facebook but they have yet to disclose their location and this has given many bubble tea enthusiasts an anxiety! 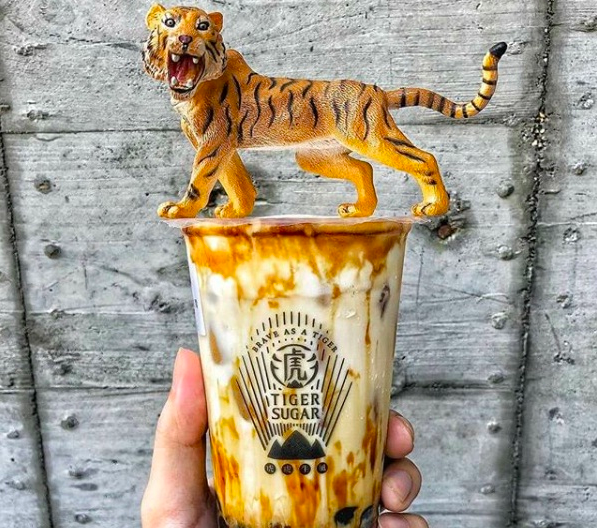 Have you guys tried any beverage from Tiger Sugar before? Let us know how they taste in the comments!